Karelia, Russia is the only place in the world where pure shungite is deposited. earth sphere, as many begin their ascend into the higher realms of existence. needs to happen and this is where Shungite comes through as a healing aid. forward towards total healing of the physical, emotional, mental and spiritual bodies. balance conflicting energies that will arise during the shifting to higher rates of vibrating. 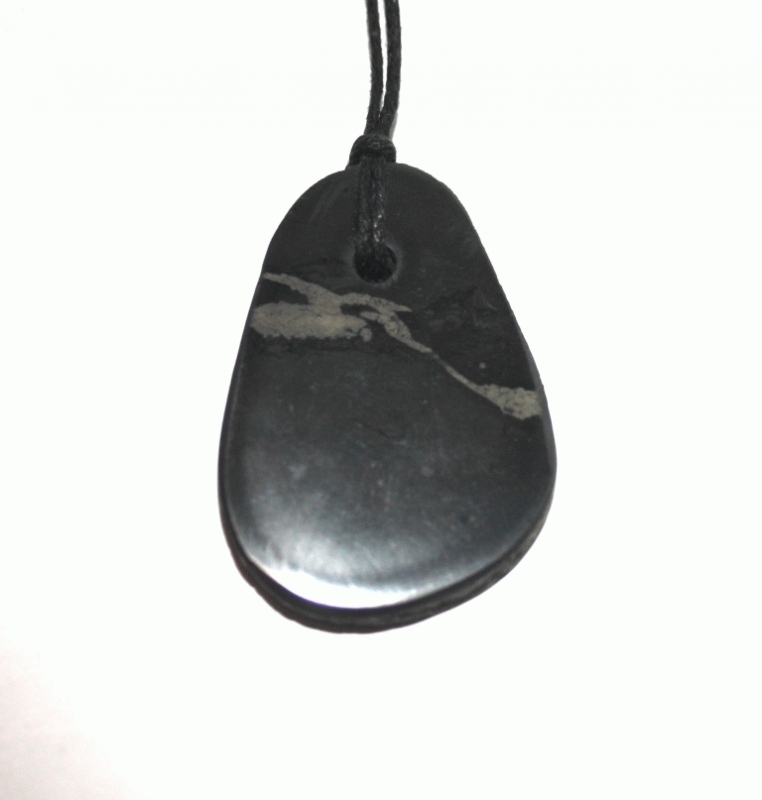 Shungite is constant and unrelenting, never waiving from its strong centered source. in the “background,” most times one is not even aware of its presence upon the body.